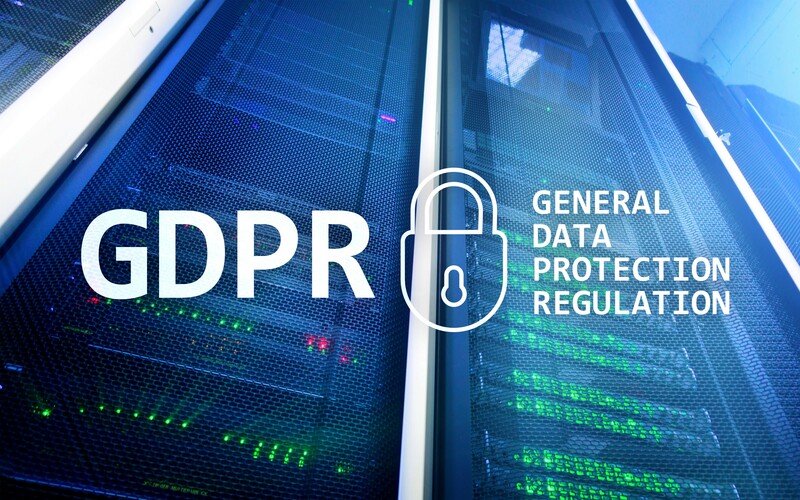 Home » Event research » What Does it Mean to be GDPR Ready? What Does it Mean to be GDPR Ready? GDPR is already in effect, but have you made all the necessary precautions? Read the deep-dive analysis on GDPR by Michael Doane of CadmiumCD. The simplest explanation of GDPR is that it is a set of rules that protect individuals’ privacy. The legislation regulates the processing of EU residents’ and citizens’ personal data, including collection, use, transfer, monitoring, tracking, and even viewing of personal data. It went into effect on May 25, 2018. Data subjects, as individuals are called in GDPR, have more rights to control their data. This creates a massive compliance challenge for US companies processing data from European citizens. GDPR applies to any organization that processes the data of EU residents or citizens. Your company doesn’t necessarily need to be based in the EU. For example, if you’re holding a medical conference in Kansas and a German citizen attends, the data you collect in the United States would not be subject to GDPR. Any data you collect while that German citizen is still in the EU, however, would be subject. Personal Data – Any information relating to an identifiable subject, or data subject. This data doesn’t need to be sensitive or secret. Name, email, ID number, photo, location, and IP address are included under the umbrella of personal data. Controller – The organization which, alone or jointly with others, determines the purposes and means of the processing. Processor – Any organization that processes personal data on behalf of the controller. You can be both the controller and the processor if you’re collecting and processing the data and determining what it’s for. What Should You be Doing at this Point? First things first, you need to assess whether GDPR applies to you. Under GDPR, you have to disclose what you’re collecting, how you’re storing it, and what you’re using it for in order to get consent from data subjects. Then, you should determine what level of compliance is needed. Do a gap analysis of what you’re doing now and what the GDPR requires you to do. Once you know your level of compliance, develop a plan for compliance. You should decide how you’re going to provide informed notice and get informed consent.